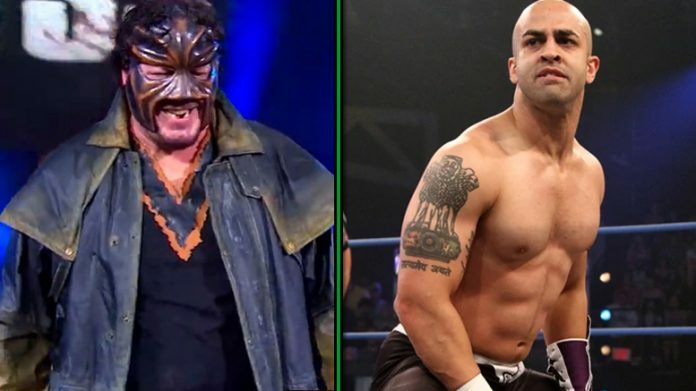 Both Abyss and Sonjay Dutt have parted with IMPACT Wrestling and are expected to join WWE. Mike Johnson of PWInsider.com reported Wednesday that the belief among multiple sources is that both Abyss and Dutt will be working for WWE soon. IMPACT notified the roster of their departures via email and wished each of them well. 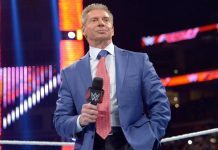 Dave Meltzer confirmed the report yesterday in the Wrestling Observer Newsletter and noted that neither is expected to wrestle for WWE. Johnson added that Abyss and Dutt are being hired for backstage roles. While it’s unclear what their roles will be, there’s a been push to hire more producers for NXT. Meltzer speculates that Jeremy Borash helped get them hired since they were friends in IMPACT (Borash has various behind-the-scenes roles with NXT). 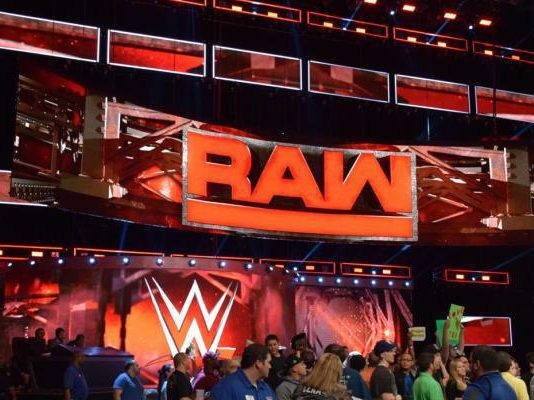 Sources within IMPACT have described the departures amicable, categorizing the company as not wanting to hold back either of them from “great opportunities” that they were each offered. It was pointed out that Dutt was under contract to IMPACT until September, but they decided to let him out early. The feeling was that there was no positive to forcing them to stay. Abyss is the longest-tenured performer in company history, having started there in 2002. While he would come and go, he has worked at least one match every year since 2002. 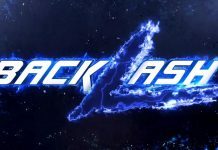 His most recent match with IMPACT took place on January 6 at the Homecoming pay-per-view event in Nashville, Tennessee, where he lost to Eli Drake in a Monster’s Balls Match. 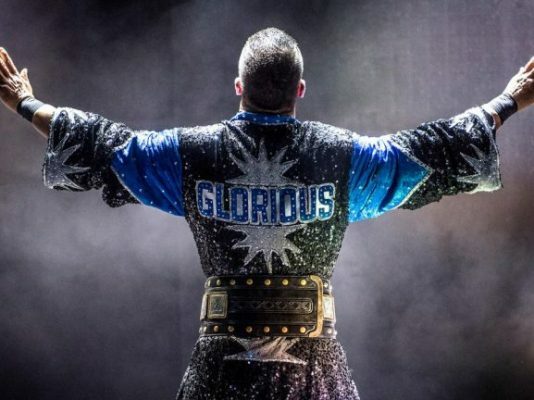 His wrestling appearances, however, have been rare since 2017. He mostly did office work over the past year but without a contract. He also worked in creative but hadn’t in recent months. Dutt was involved in the creative side of IMPACT, working alongside Don Callis, Scott D’Amore and Jimmy Jacobs as a writer for the IMPACT Wrestling TV show. He regularly worked for the company as a wrestler in the X Division from 2003 through 2009, and then off and on from 2012 through 2015. 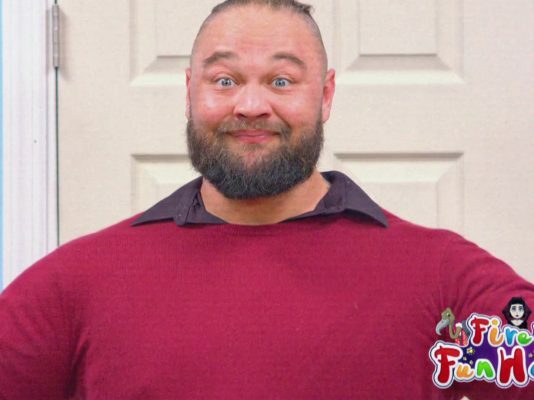 He returned to the company in April 2017 for a behind-the-scenes role and to wrestle as well. He captured the X Division Championship for the first and only time in May 2017 in Mumbai, India, beating Low Ki. He dropped the title to Trevor Lee in August 2017 and continued to wrestle through November of that year. He tore his right Achilles tendon, which he underwent surgery for last January. He hasn’t wrestled since. With Dutt’s departure, Konnan and Tommy Dreamer have been added to the IMPACT creative team.